It seems the main root behind the belief or “myth” that all mothers can and should be able to instinctively take care of a newborn lays deep in the historical trend away from social childbirth, where experienced mothers in the community used to help prepare the mother-to-be for motherhood, be there for her at childbirth, and provide emotional and practical support to her in the first month or so postpartum. These women in the community (extended family, friends, neighbors) used to educate the woman on what to expect, helping to ease that transition to motherhood. They used to provide breastfeeding support and be there to address questions and concerns as they came up. They took care of everything around the house, allowing the new mother to recover from childbirth, get the rest that she needed and focus on taking care of and bonding with her baby. From what I’ve learned while reading all the books I’ve been reading, women started to have hospital births in the 1920s with hospital staff taking care of the baby and allowing her to rest in the first couple of weeks. By the 1960s women started wanting to have control of where and how they had their babies. Since then, the husband has become the main support team. But it was a lot to expect from someone who was becoming a parent for the first time while having to work at the same time. With more and more women having careers and extended family members moving farther away, the kind of support the new mother needed was often not feasible, which is why all too many mothers today have no choice but to do it all themselves. Many mothers today have never had any prior experience with caring for babies, even. With lack of guidance, emotional/practical support and role models, it’s no wonder first-time mothers are anxious, not sure what to do, and are exhausted. Not having had the opportunity to recover and rest up from childbirth, and in most cases with the partner off at work all day, she finds herself alone with the baby during the day, lacking self confidence, exhausted and overwhelmed. During the first few weeks postpartum, the new mom is at her most vulnerable. If she doesn’t get the rest she needs and let her body recover, the woman with high risk for mood disorders may fall prey to PPD. It’s no wonder the rates of PPD are so high nowadays. 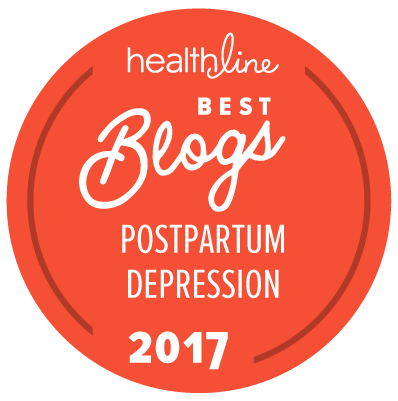 I just received information yesterday from Postpartum Support International with a blurb that I briefly read over that shows a high correlation of social support and lower PPD rates from a study recently performed in Australia. Starting from the 1980s, doulas have become more and more popular to provide the kind of support women in the community used to provide. Unfortunately, not everyone can afford a doula. My hope is that one day doulas–or even organizations like the Santa Barbara Postpartum Education for Parents founded by a group of mothers– will become standard for everyone, since it’s unlikely we will unwind the changes that have occurred in this society–e.g., women with careers, unavailability of extended families. Had my husband and I known what a doula was and how one would’ve benefited us, we would have hired one. As they say, hindsight is 20/20. That’s why I’m sharing this with you. 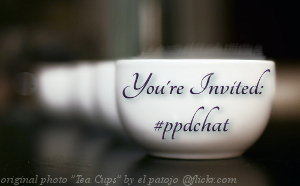 It’s definitely a long road ahead of us in terms of lowering those PPD rates. If we can get the word out to everyone on what PPD really is and who is at greater risk and making sure they get appropriate emotional/practical support, we can help lower those rates…and the stigma associated with PPD. 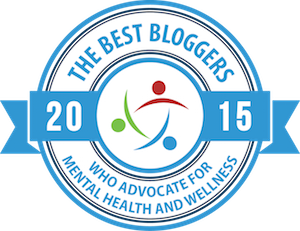 Dear Ivy, Thanks for becoming a fellow PPD blogger! I will link back to you on my blogroll at http://www.atlantappdmom.blogspot.com.